​long-lasting and professional solution. 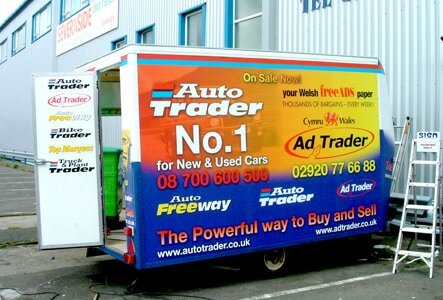 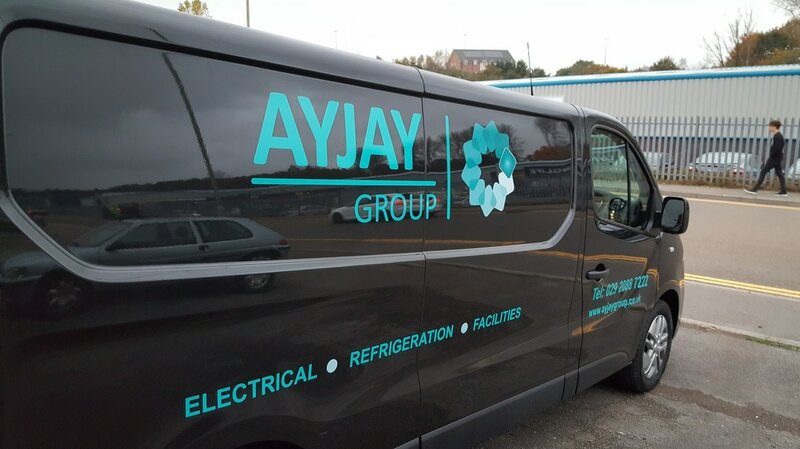 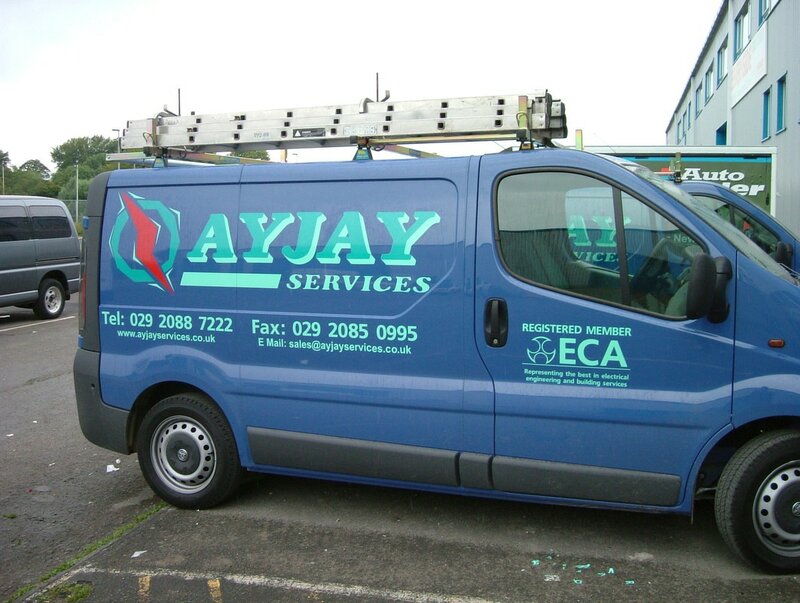 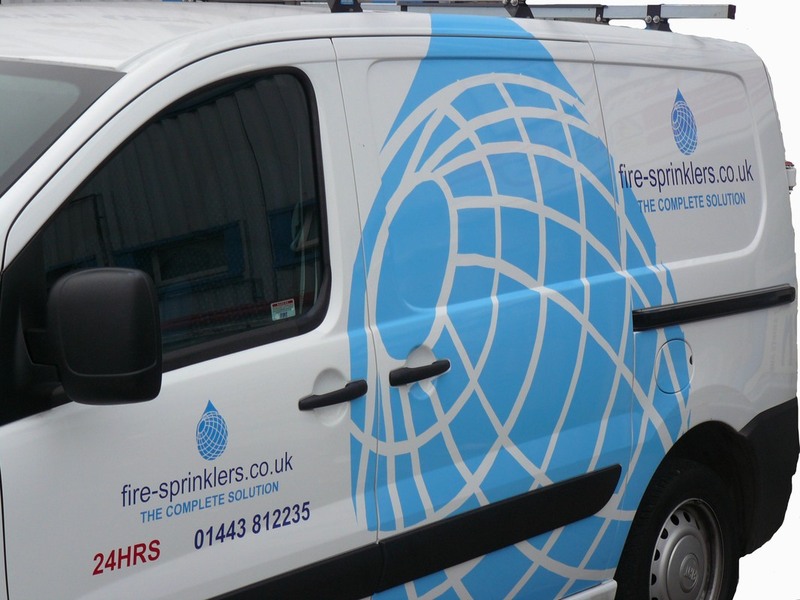 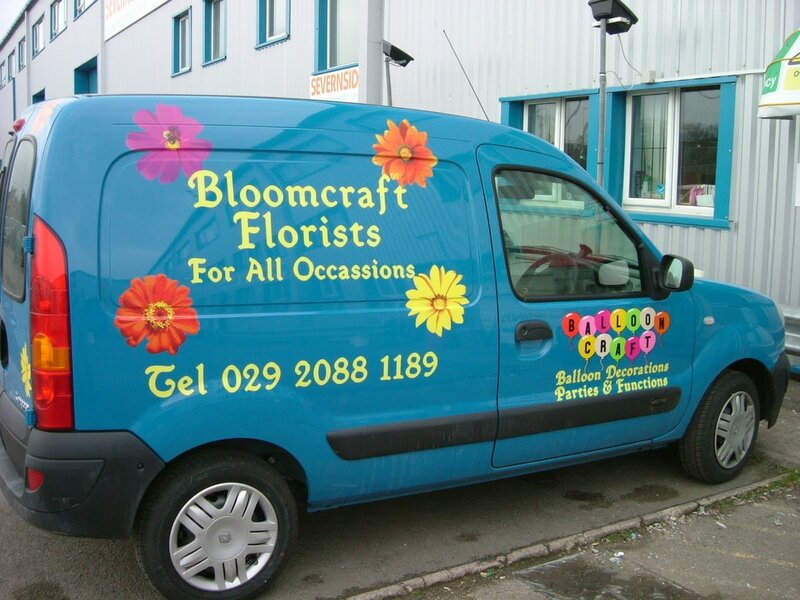 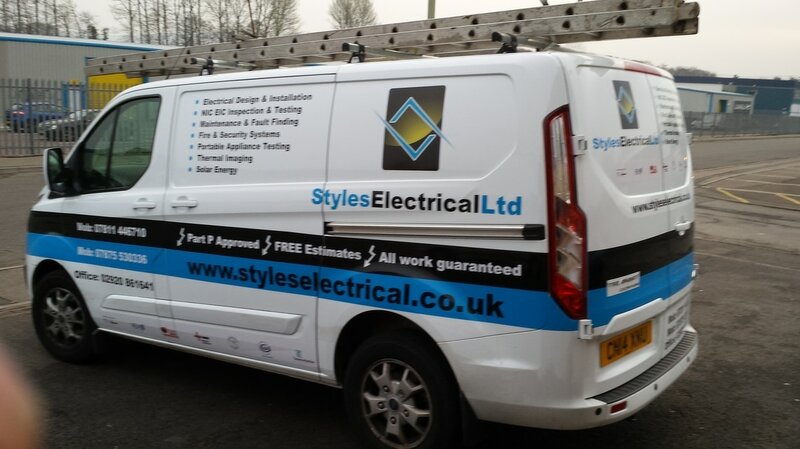 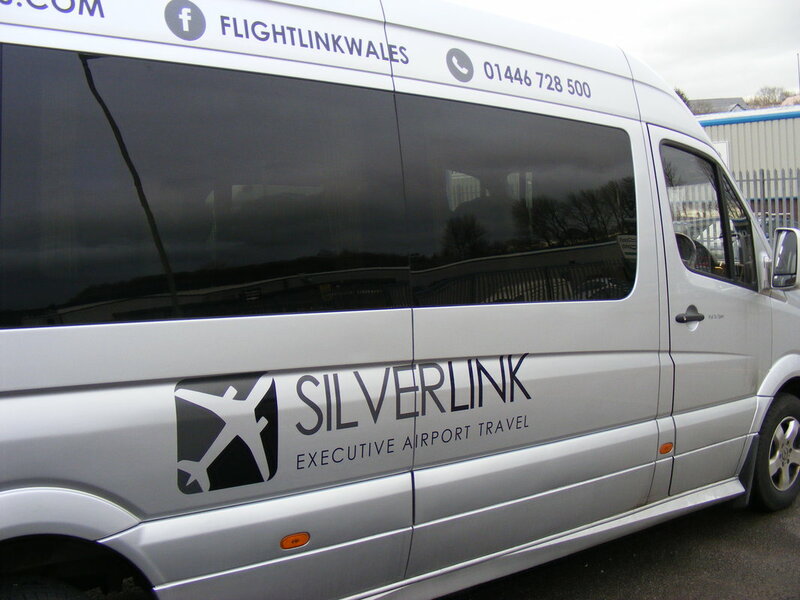 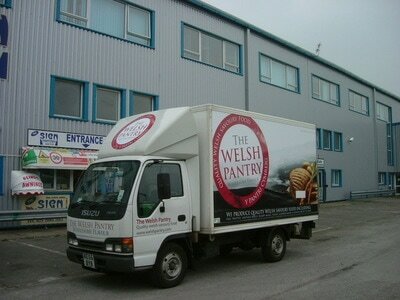 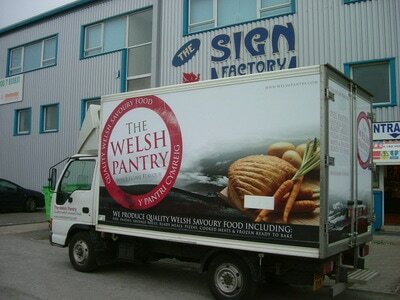 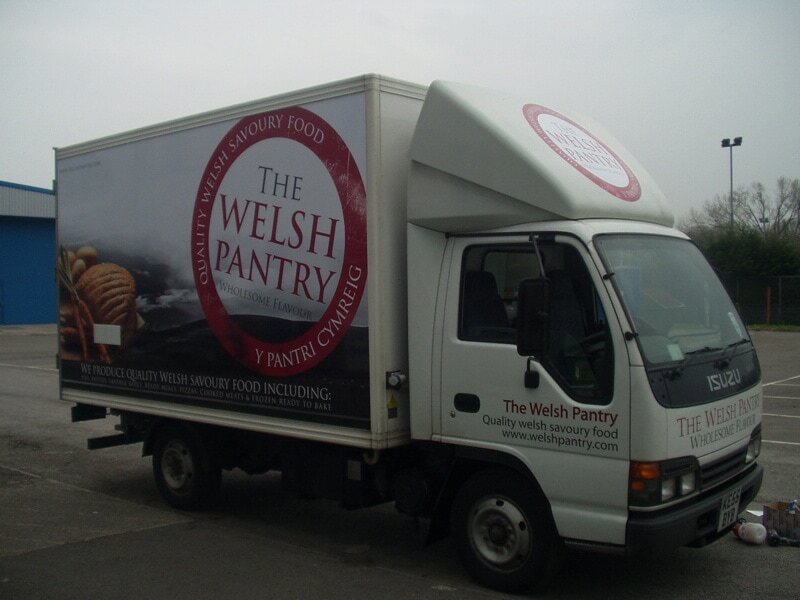 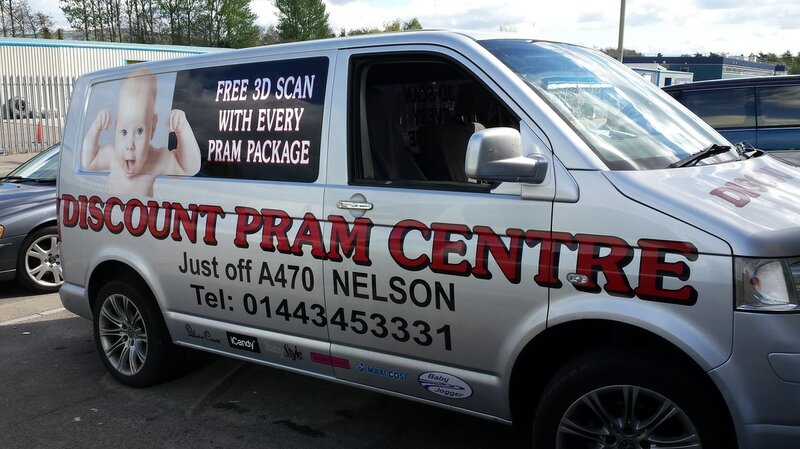 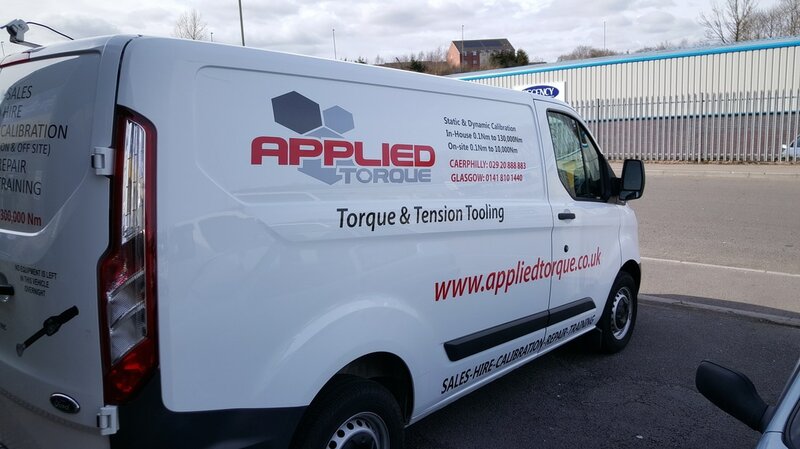 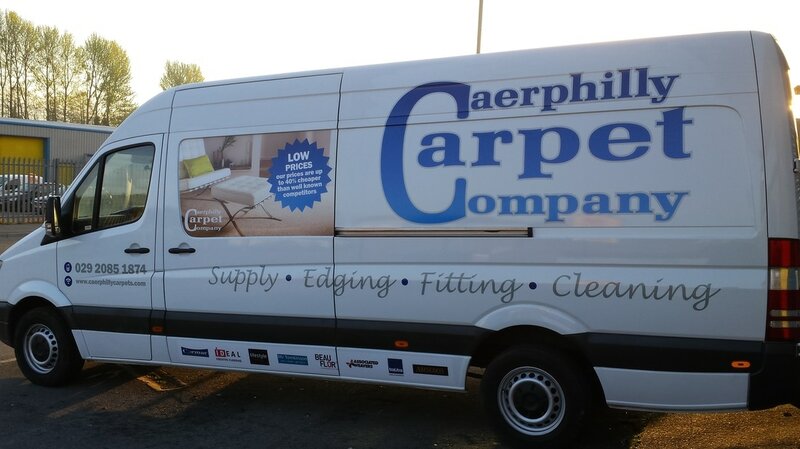 Cars, Vans, Minibus, Lorries and Trailers are everyday jobs for A Sign 4U and we regularly fit signage to over twenty vehicles per month within South East Wales. 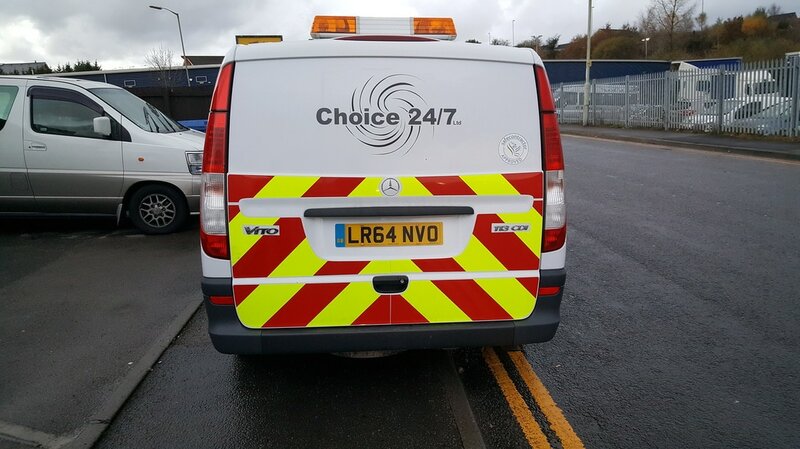 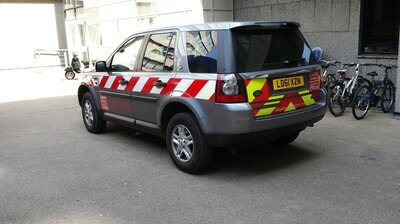 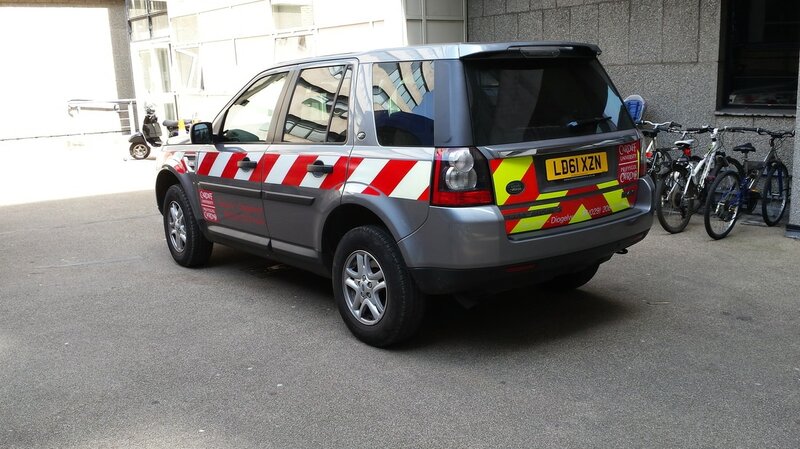 A Sign 4U has invested heavily in making vehicle signage a streamlined service and we currently use the latest software for vehicle outlines, allowing us to accurately design and layout graphics to almost any vehicle. 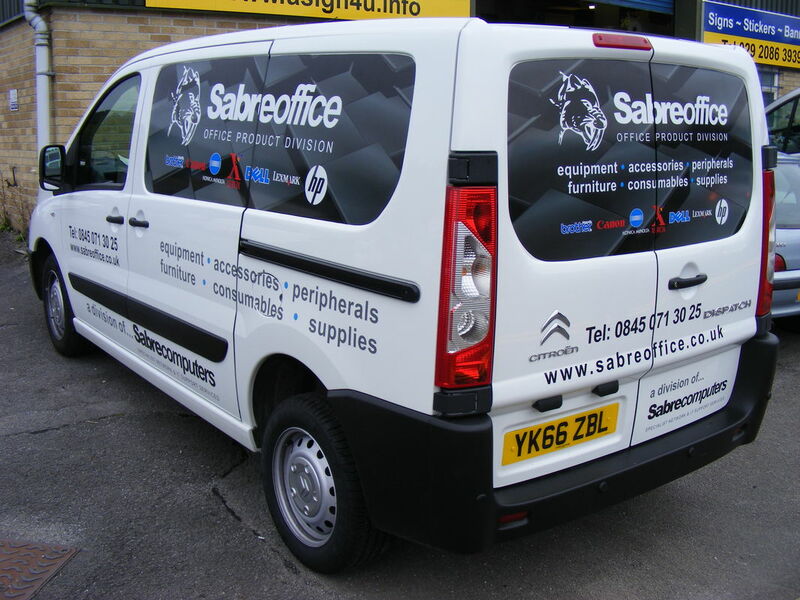 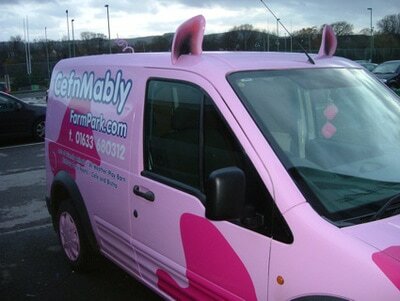 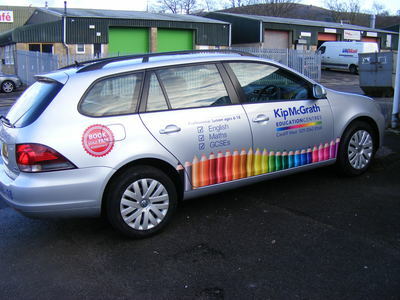 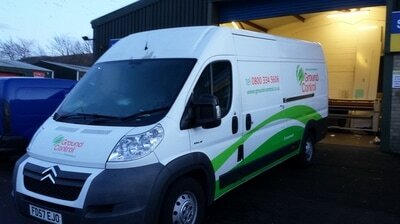 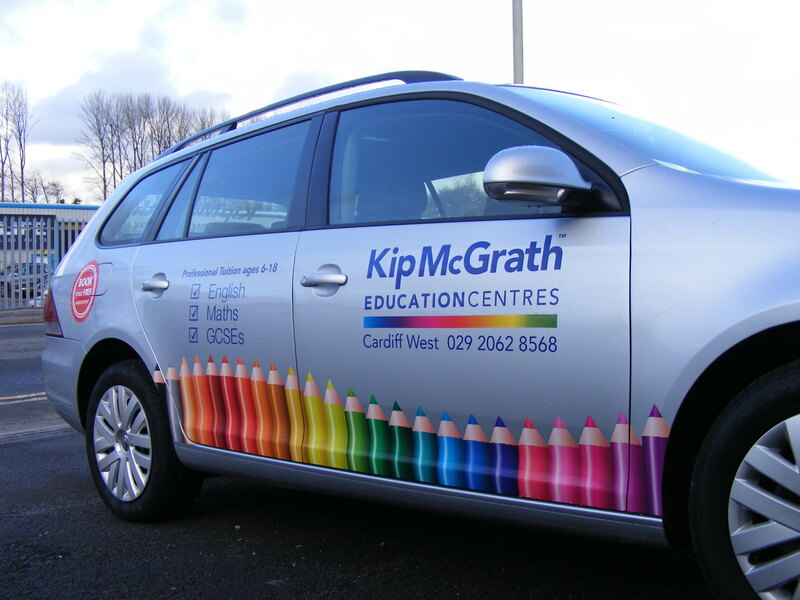 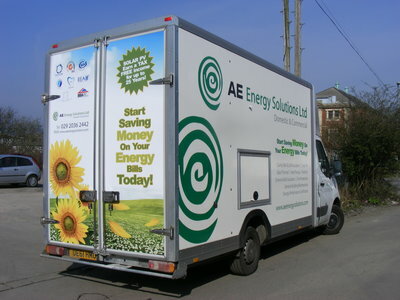 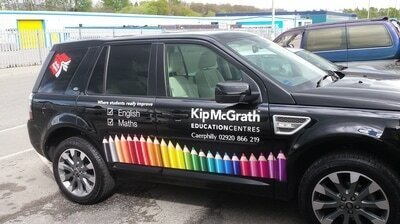 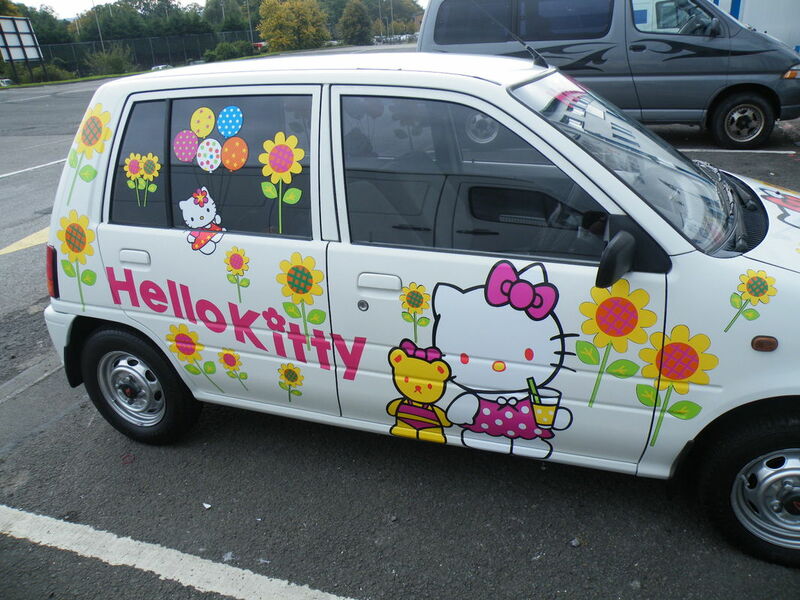 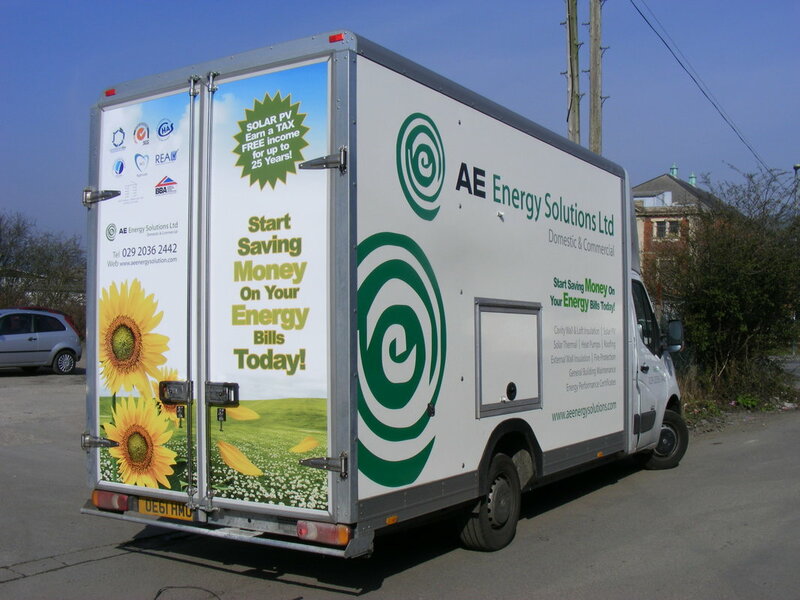 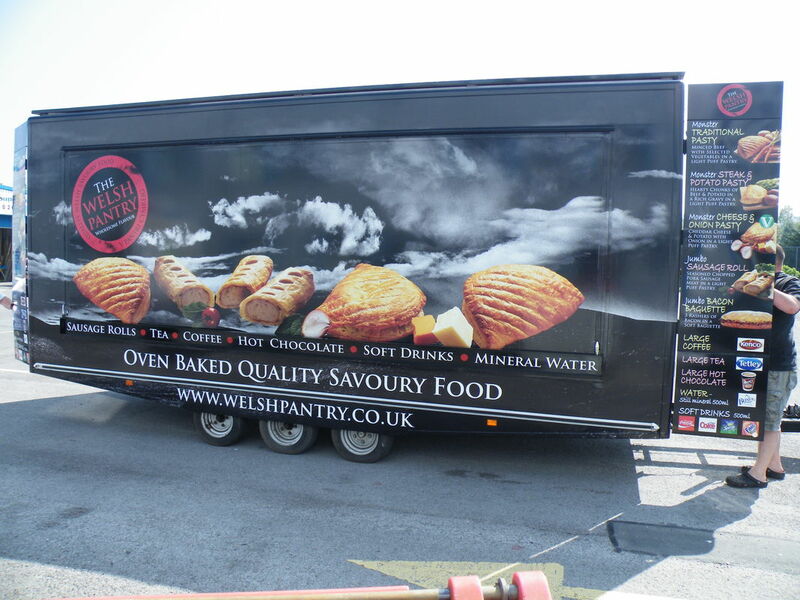 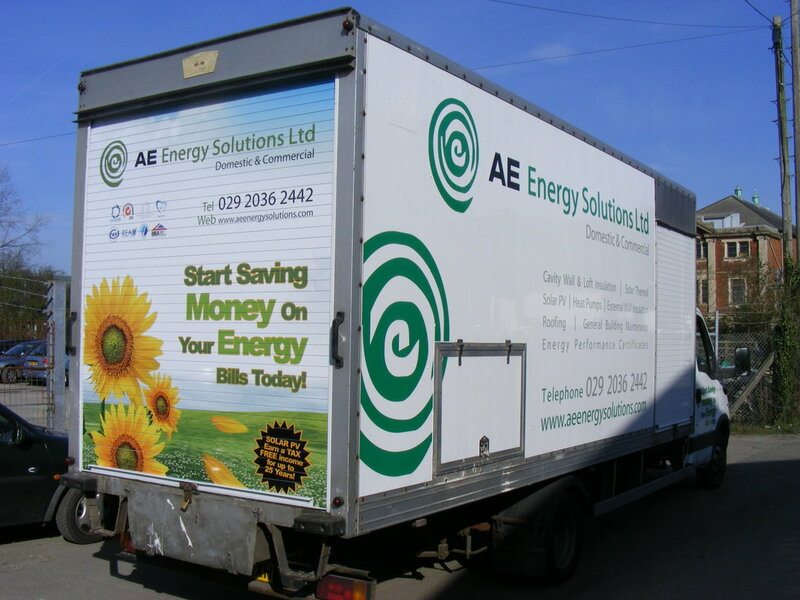 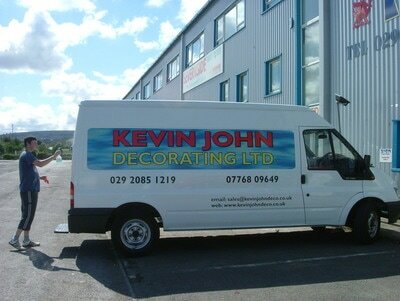 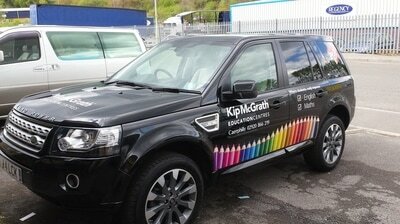 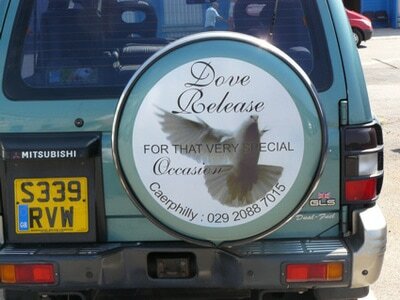 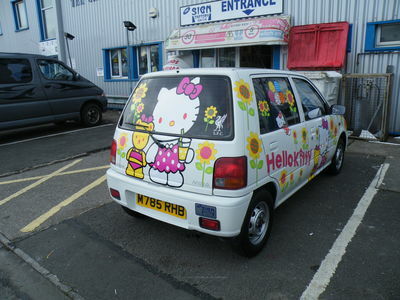 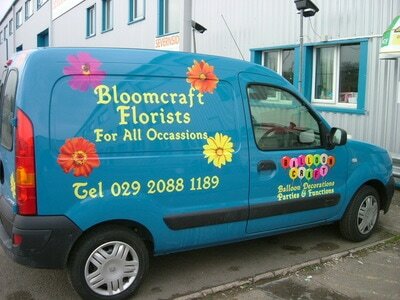 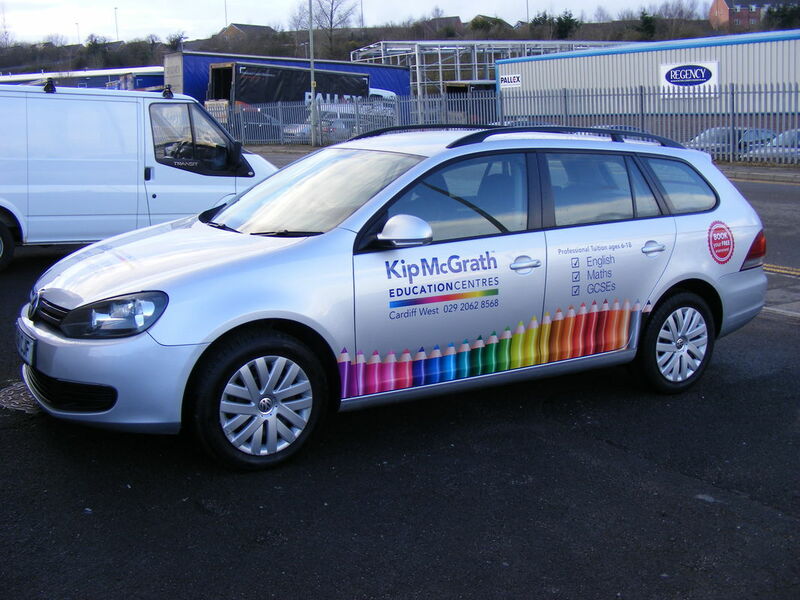 NEED VEHICLE GRAPHICS... get in touch!